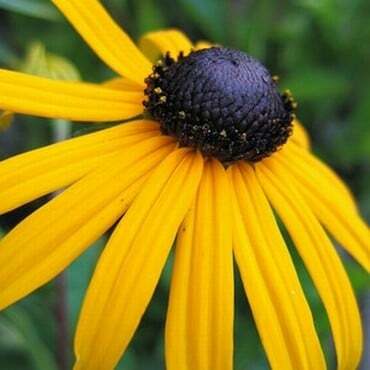 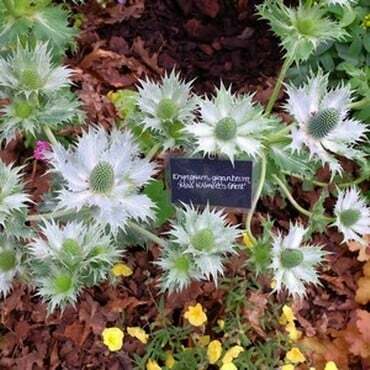 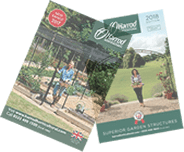 Our Herbaceous Plant range from multi-award winning Burncoose Nurseries has been carefully selected to include some stunning plant varieties to give your garden scheme a real 'wow' factor this year and many varieties have received the RHS Award of Garden Merit. 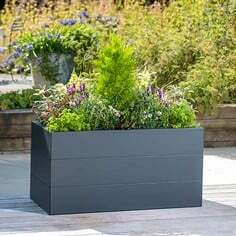 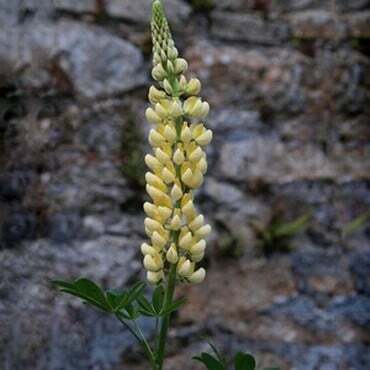 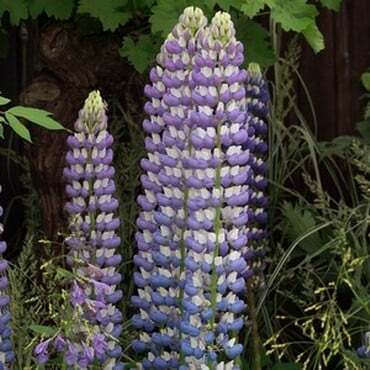 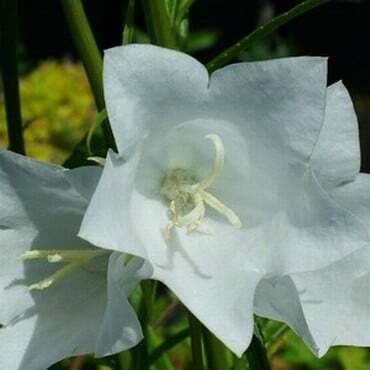 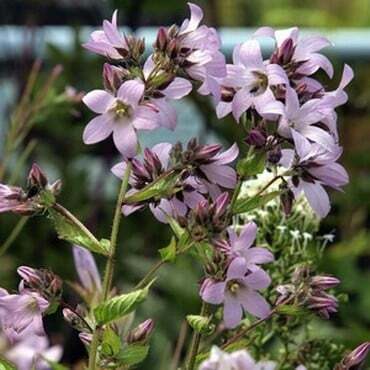 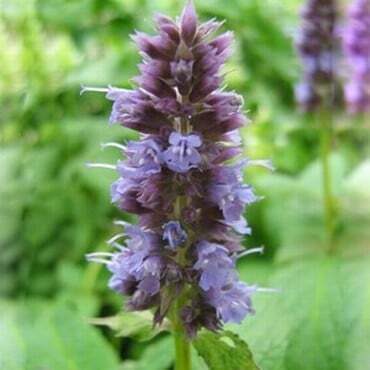 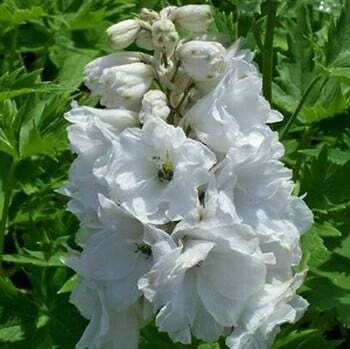 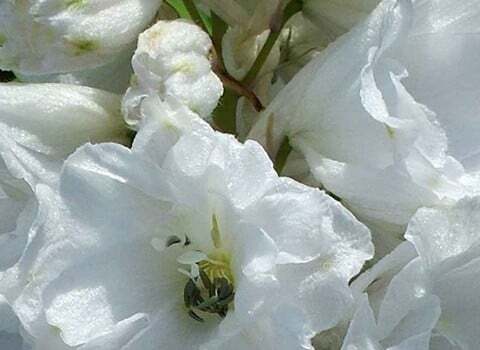 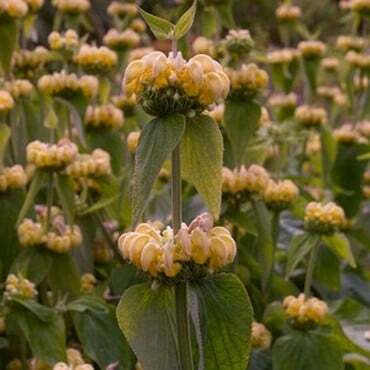 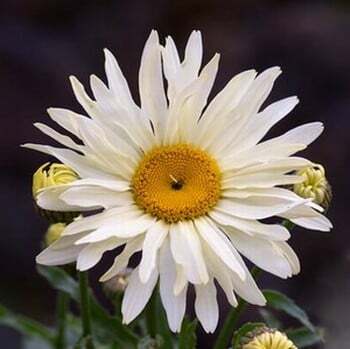 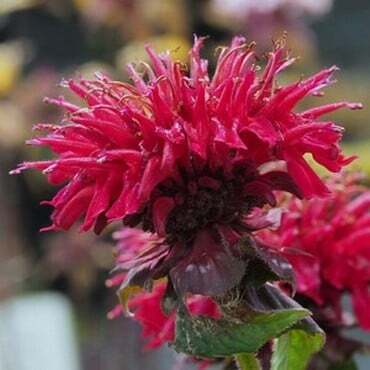 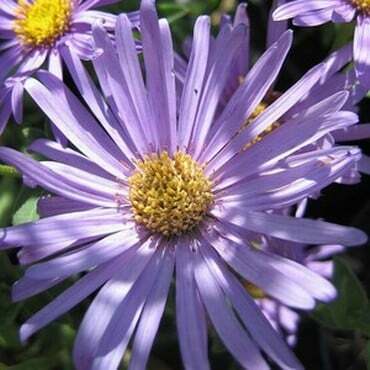 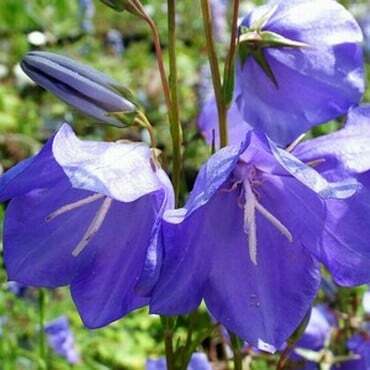 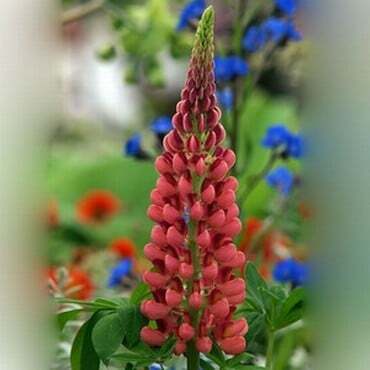 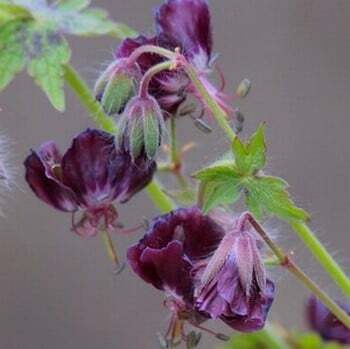 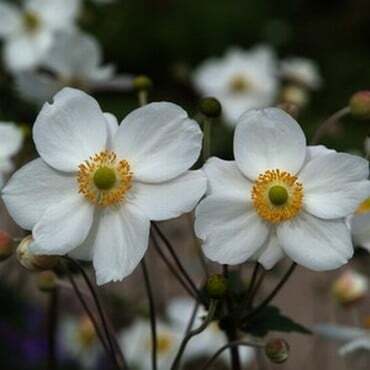 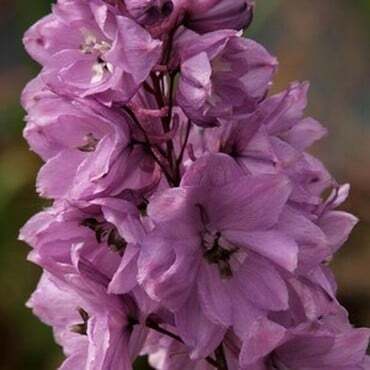 These flowering plants will add a splash of colour to any garden with favourites like delphiniums, campanulas and peonies along with some slightly more unusual varieties such as agastache, aster, crocosmiaphlox and many, many more. 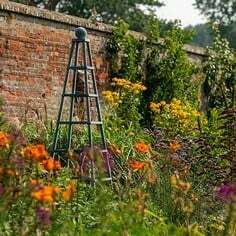 There are colours to suit any garden schemes with striking reds and yellows along with more calming blues, whites and pinks. 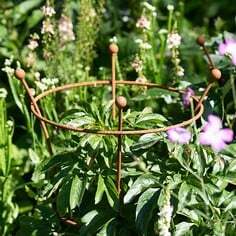 We also have a comprehensive range of plant supports to stop any of the blooms sagging or breaking in bad weather. 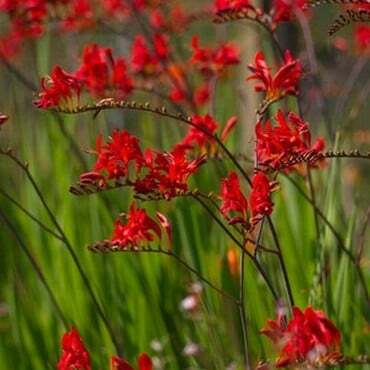 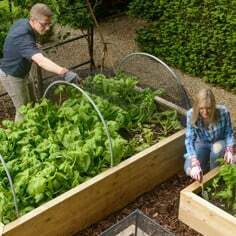 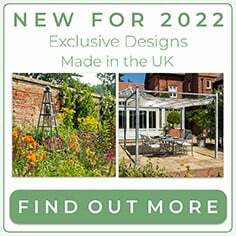 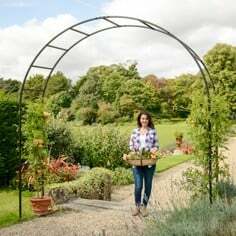 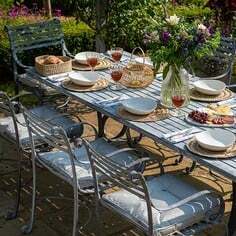 Browse our range today and get some inspiration for your garden this year.